You may associate carnivals with the season of celebration just before Lent, but that’s not the only time you can find people dancing through the Caribbean streets. Various islands hold their own carnivals throughout the summer, celebrating everything from another bountiful sugarcane harvest to the unique heritage of the local culture. Barbados, for example, is home to the Crop Over Festival, an exciting mix of street parties, music and parades. 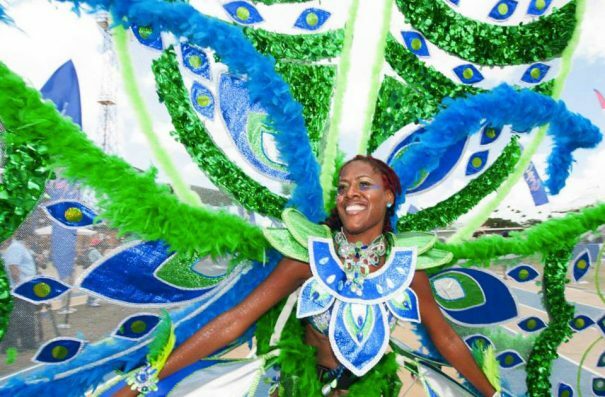 It culminates on August 7, Kadooment Day, with an enormous parade of vibrantly costumed people along Spring Garden Highway. Check out the list of other summer carnivals here.